What a difference a week can make in the forex market. There were 3 big revelations – the Federal Reserve doesn’t expect to raise interest rates again this year, Europe is on the verge of recession and the UK received a short unsatisfying extension to Article 50. 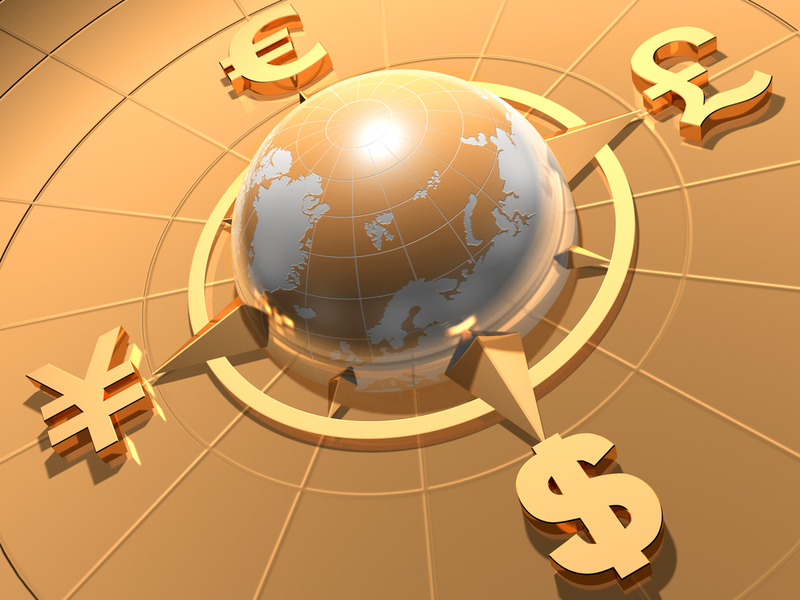 As a result, consolidations turned into breakouts as economic data and central bank policy gave investors a clearer sense of where the dollar, euro and other currencies should head next. The greenback ended the week sharply lower against the Japanese Yen but higher against the euro, Canadian and Australian dollars. 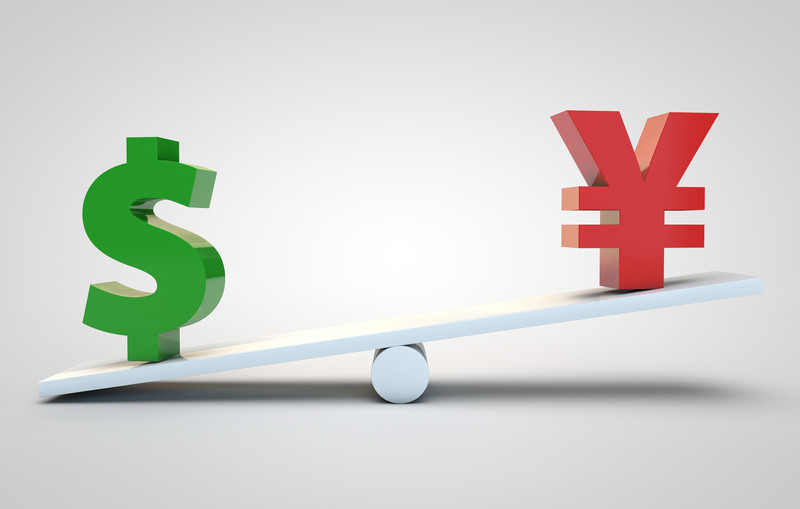 At one point after the Federal Reserve meeting, it looked like it could have been a week where all of the major currencies would be pushed higher by a depreciating US dollar. However a less hawkish Fed can only hurt the dollar so much when the bigger problem is weaker global growth. 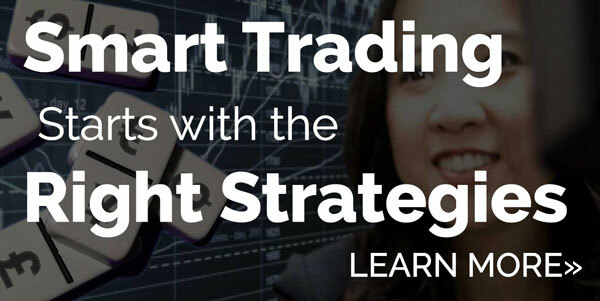 Looking ahead, we expect that many of the new trends established last week will continue because while the economic calendar is busy, the events this week are not as market moving as the last and have far less potential to completely alter market sentiment. 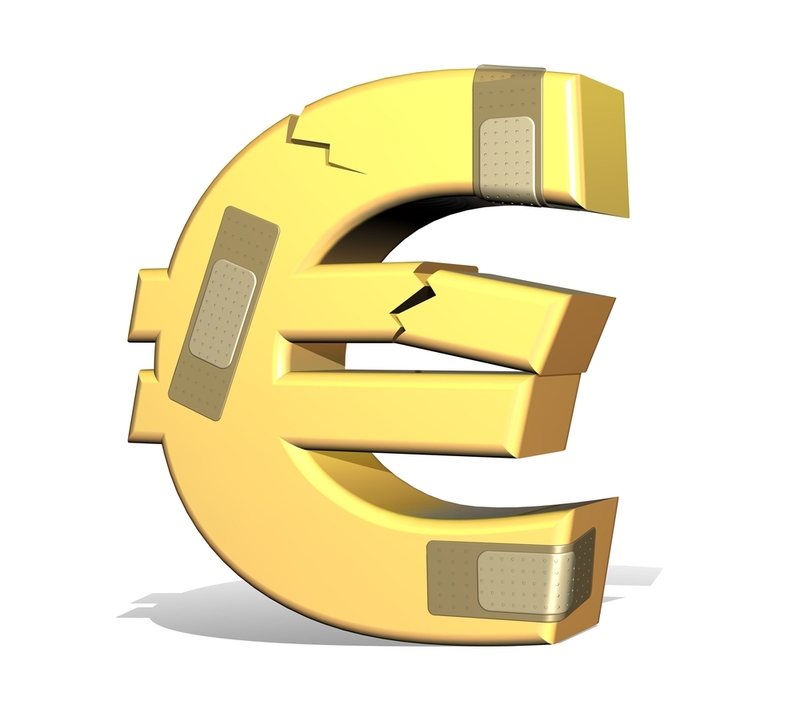 The worst performing currency today was the euro which tumbled lower following terrible PMI data. EUR/USD broke 1.13 in minutes after the PMIs fell to multi year lows, raising concerns that Europe could be on the verge of recession. Germany is hurting the most with the manufacturing sector contracting for the third month in a row at its fastest pace since August 2012. This drove the country’s composite PMI index to its lowest since June 2013. 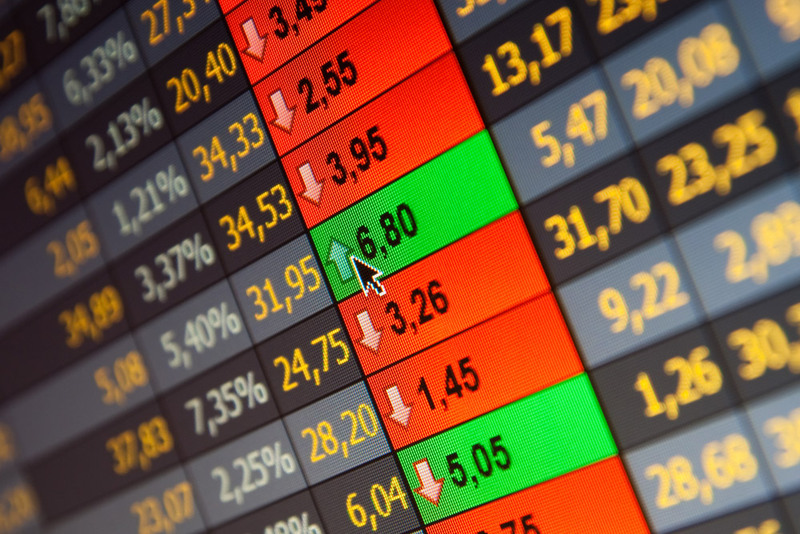 With France also reporting slower manufacturing and service sector activity, the EZ composite index dropped to 51.3 from 51.9 in March. Investors were worried about growth after the ECB cut its forecasts earlier this month and today’s PMI reports show how deep those concerns run. Adding salt to the wound are the possibility of European auto tariffs – President Trump said on Wednesday that the EU has been very tough on the US for many years and “we’re looking at something to combat at.” German 10 year bond yields turned negative for the first time since October 2016, causing EUR/USD to drop to an intraday low of 1.1288. While the Fed no longer plans to raise interest rates this year, the ECB won’t raise interest rates until the Fed makes another move. Technically and fundamentally, 1.10 is still a viable target for the currency as it comfortably clears the 20, 50 and 100-day SMAs. Meanwhile the UK Prime Minister May finally requested for a 3 month extension of Article 50 and the European Union approved a delay but not the one she was looking for. They said that if May can persuade Parliament to accept the current Withdrawal Agreement, the UK would leave the European Union on May 22nd, one day before the European Parliament elections. However if she fails, they have until April 12th. In that time, they will need to decide if the current deal, no deal or no Brexit is their next course of action. The EU is telling the UK that for better or worse, they want to be done with Brexit. They refuse to be trapped in a long extension. Unfortunately this means that a disruptive Brexit is still on the table so while sterling ended the week off its lows, the risk is to the downside. Brexit completely overshadowed the Bank of England’s monetary policy announcement and UK data. The BoE voted unanimously to leave interest rates unchanged and said Brexit could prompt policy moves in either direction. They also warned that employment growth could moderate significantly as more companies trigger no-deal Brexit plans. Instead of falling, sterling rallied after the rate decision because the central bank said “gradual, limited tightening is probably needed.” UK retail sales, wage growth and inflation reports were also stronger than expected. However nothing mattered to GBP except Brexit and that will remain the case for the next few weeks. The unexpected drop in Canadian retail sales at the start of the year sealed the fate for the loonie. 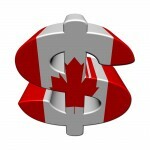 USD/CAD broke through 1.34 after retail sales dropped -0.3% for the second month in a row. The case for Bank of Canada dovishness strengthens by the day as spending and trade crater. GDP numbers are scheduled for release on Friday and growth could fall even further. The one good news was inflation which rose 0.7% in February but at 1.5%, the annualized pace of growth is still running well below the central bank’s target levels.